Learning Nexus win contract with Nuneaton and Bedworth Borough Council - Learning Nexus Ltd.
Nuneaton and Bedworth Borough Council (NBBC) engaged with Learning Nexus during 2018 to identify a suitable and fit-for-purpose workforce compliance solution. NBBC were looking for a system through which they could oversee and manage all their online training, as well as track an individuals and teams progress relating to their training. Automation was a huge factor in NBBC’s decision too – L&D administrators were spending huge chunks of their day assigning training to individuals manually. Organisations across the UK are becoming increasingly aware of the responsibility they have to their employees to reduce risk. No longer is that risk focussed predominantly on physical injury, various forms of discrimination are becoming more prevalent, as well as less tangible things such as GDPR now being actively enforced by the Information Commissioners Office (ICO). Although Nuneaton and Bedworth Borough Council provided staff with a comprehensive training programme, there was a need to implement a robust reporting and monitoring tool. NBBC engaged with Learning Nexus to acquire their NexusComply system. NexusComply is based on the market-leading LMS ‘Totara Learn’, automating the deployment of mandatory compliance requirements. Many organisations see compliance as confirming an employee has read a set of company policies relating to their role. 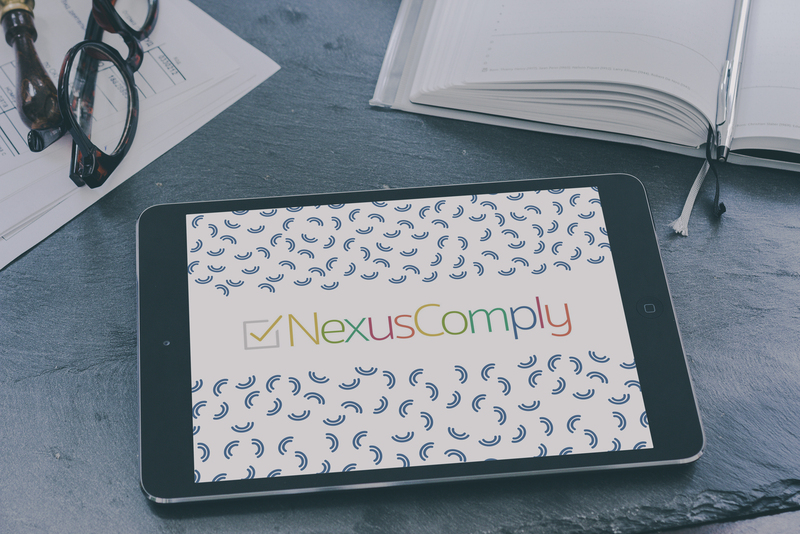 NexusComply enables an organisation to educate an employee via off-the-shelf eLearning, carry out an assessment confirming they now understand the topic and then confirm they have read the company policy. For some areas of compliance e.g. Display Screen Equipment (DSE) – risk assessments can be carried out by an individual, via NexusComply, to highlight any issues within the area in question. By educating staff and carrying out a risk assessment, risk of injury to the employee is dramatically reduced as well as a reduction of liability to the organisation. Tracy Windross, HR Training Officer at NBBC said “We currently spend a great deal of time centralising our training records. We have a comprehensive training offering within the council, but keeping everyone up-to-date with their training is incredibly time consuming through the current process”. When asked why they chose NexusComply, Tracy responded “Our trainers would prefer to focus our time on the quality of the learning and improving the outcomes to prove a real ROI. NexusComply instantly centralises our training records, automating many of the routine tasks we carry out on a weekly basis”. “NexusComply will certainly benefit me, but its real value lies with our learners” Tracy added. You can find more information on NexusComply here or email us at hello@learningnexus.co.uk.